The fear of the unknown acts as an invisible monster within Metamorphosis and Frankenstein. The word “monster” refers to something or someone who is ethically reprehensible, physically or psychologically horrific, born unnaturally, or it can be applied figuratively to one who is cruel. 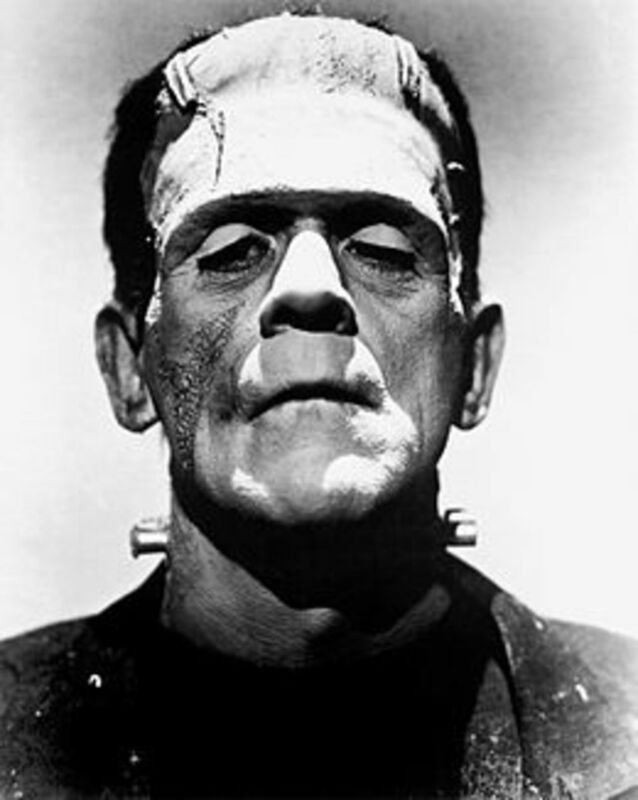 Frankenstein’s attempt to control the unknown in technology and death causes him to become ethically reprehensible. Metamorphosis allegorically explores the unknown and the monstrous with themes of mental disabilities and the loss of personal identity. The exclusion of their family and societal fear of the unknown causes Gregor and the Creature to perceive themselves as monsters. 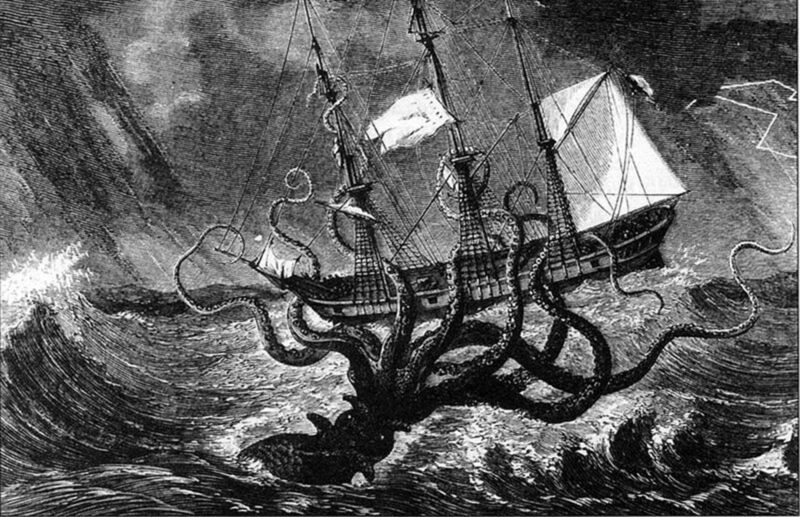 The themes and complications explored in the texts suggest the nature of the monstrous is to react to the unknown with dismissal, apathy and unwarranted hatred. While it is not the fear of the unknown that is inherently monstrous, the way characters deal with it turns them into monsters. It is society’s fear of the unknown that causes society to label other or others as ‘monstrous’. Monstrosity is not a fact internal to the creature’s life… It is, rather, the effect of actions oriented towards the disorganisation of this potentiality the effect of a complete severing of form from biological existence and the consequent recreation of life…(2016, p.12). Thusly, Frankenstein is too blinded by the desire of self-actualisation to prepare himself for “the consequent recreation of life…” (2016, p.12). 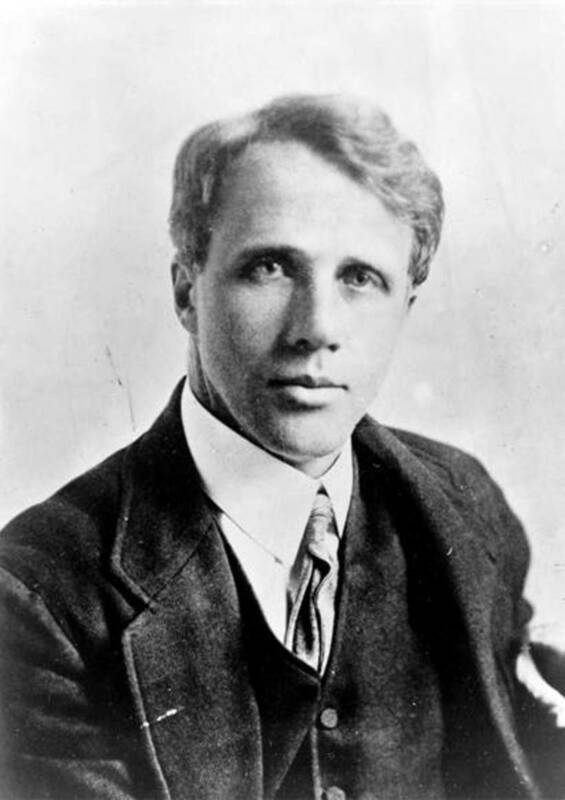 Hence, he reacts to his creation with neuroticism, which is triggered by “the perceived absence of salient, key, or sufficient information, and … uncertainty” (Carleton 2016, p. 31). Frankenstein gains self-actualisation when the Creature becomes a doppelganger that embodies the unknown. Irony is used when he cannot handle this and his torment begins to symbolically mirror Prometheus’ torment. 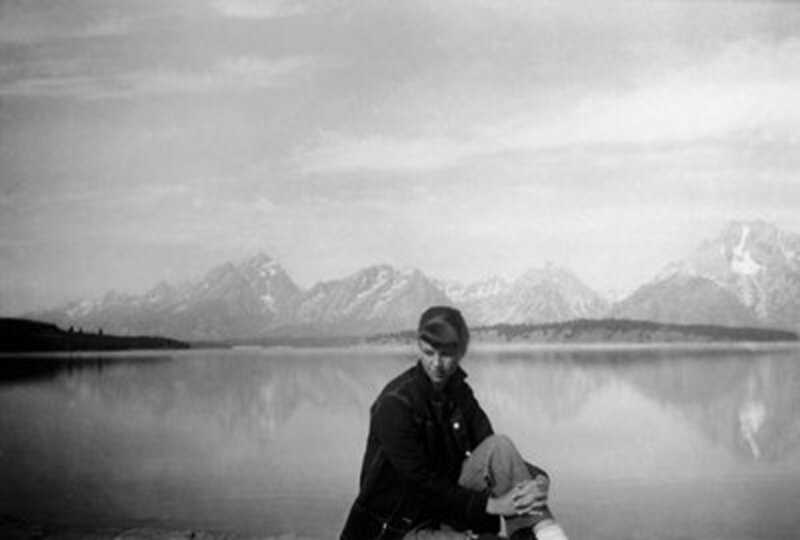 This explores the loss of personality comparable to Metamorphosis. For instance, Gregor’s parents are unwilling to understand Gregor because, like Frankenstein, he loses touch with his identity. As a doppelganger, the Creature becomes proof that Frankenstein removed the passionate side of himself that wanted to benefit society and became intellectual and heartless. Likewise, Gregor is proof of his parents’ loss of empathy and unwillingness to understand the unknown. Both texts frame these reactions as problematic since it creates complications. 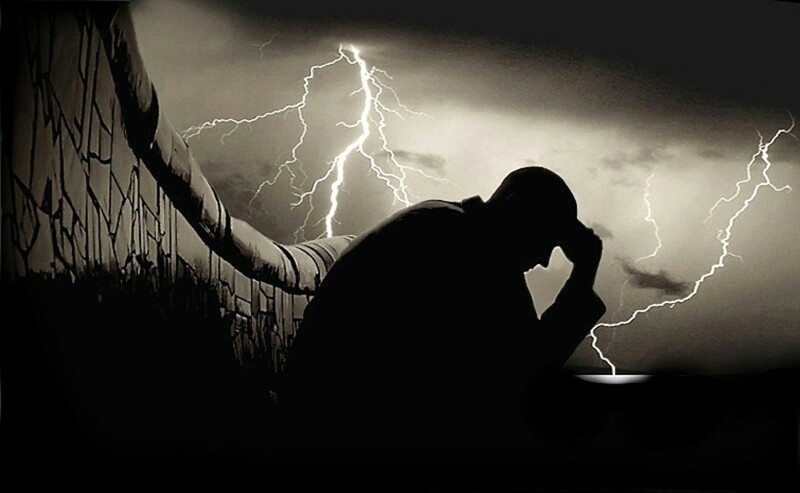 If this fear had not controlled him, Frankenstein could have appreciated what he created and prevented the Creature from becoming vengeful, “…I was alone… He (Frankenstein) had abandoned me, and in the bitterness of my heart I cursed him” (Shelly 1818, p. 194). For these reasons, Frankenstein admits, “I, not in deed, but in effect, was the true murderer" (Shelly 1818, p. 129) and consequently, the true monster. 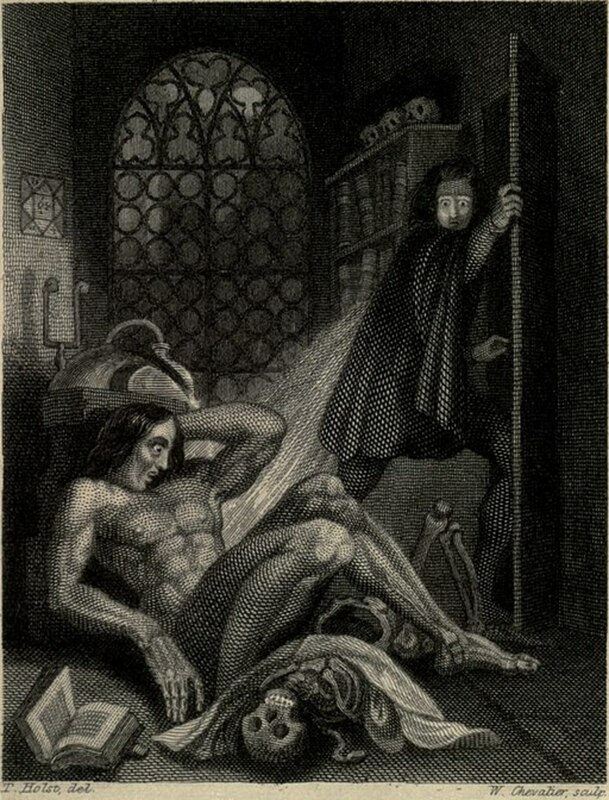 The fear of the unknown causes Frankenstein to project his fears onto his creation and perceive him as a monster, akin to how Metamorphosis’ characters perceive Gregor. 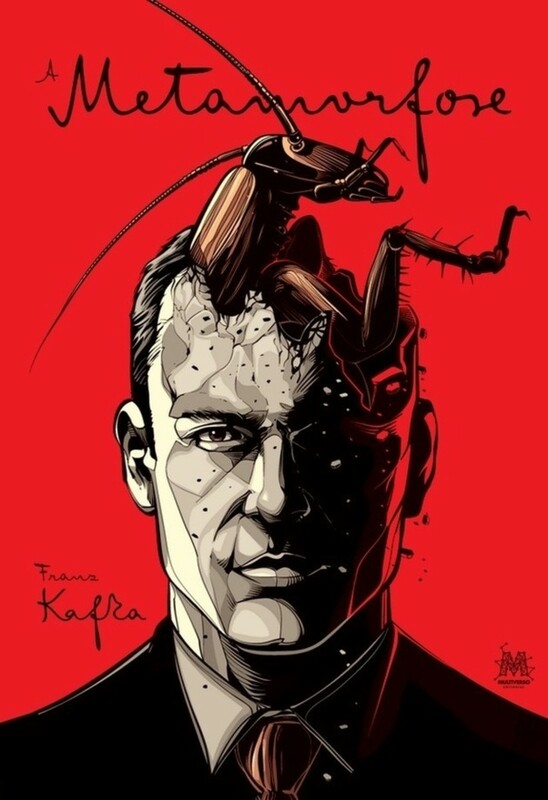 Psychosis has been associated with loss of personal identity—hence a bug—and a variety of hallucinations, visual, somatic,and auditory, can be teased out from Kafka's descriptions. (Abassian 2007, p. 49). This is further explored through the way Gregor calls himself a “monstrous vermin” (Kafka 1915, p.3). 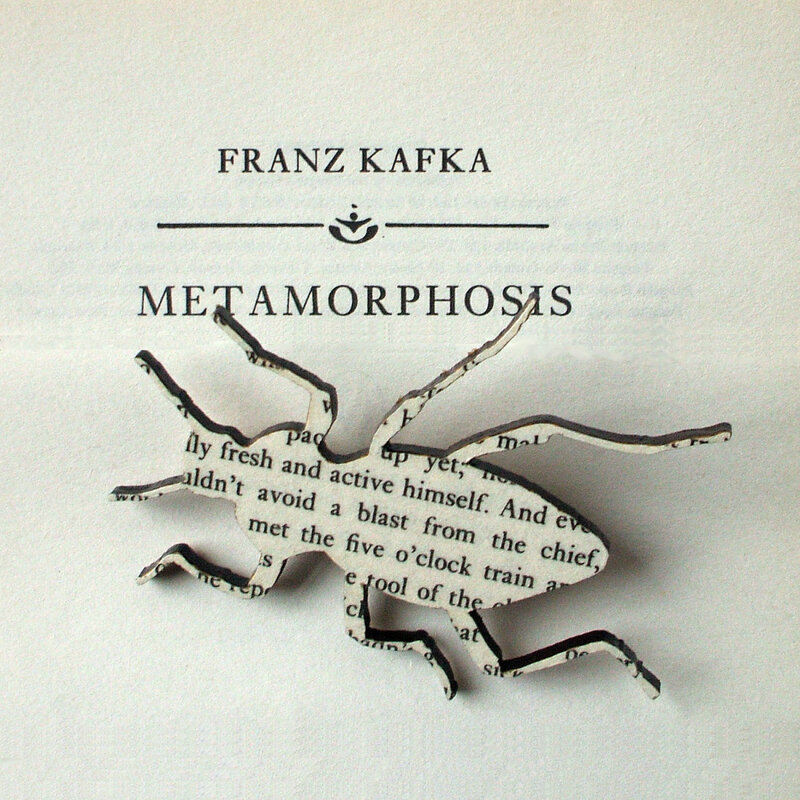 The name is a metaphor for how Gregor and Kafka perceived their self-worth. The Cambridge dictionary defines “vermin” (Kafka 1915, p. 3) as “…people perceived as despicable and as causing problems for the rest of society”, suggesting this is also a metaphor for how society views the mentally ill (http://dictionary.cambridge.org/dictionary/english/vermin), suggesting that reacting to the unknown with hatred and rejection is the nature of the monstrous. Henceforth, the unwillingness to understand what is unknown causes characters to become monstrous themselves. Familial and societal fear of the unknown causes the Creature and Gregor to perceive themselves as monsters. The texts explore the nature of the monstrous by showing how Creature and Gregor become products of the exclusion and hatred they face. The Creature becomes figuratively monstrous when he is deprived of affection, “I have good dispositions; my life has been hitherto harmless … but a fatal prejudice clouds their eyes” (Shelly 1818, p. 198). The inability for society to see past the Creature’s appearance suggests monstrousness is in society’s fear of the unfamiliar. Self-loathing behaviour is also exhibited within Gregor’s belief his family is better off without him, “… his own thought that he had to disappear was, if possible, even more decisive than his sister’s” (Kafka 1915, p. 71). This lack of support causes him to become suicidal and unwilling to try to revert to his former self. Comparatively, if Frankenstein had not turned away from his creation, the Creature might not have become figuratively monstrous. 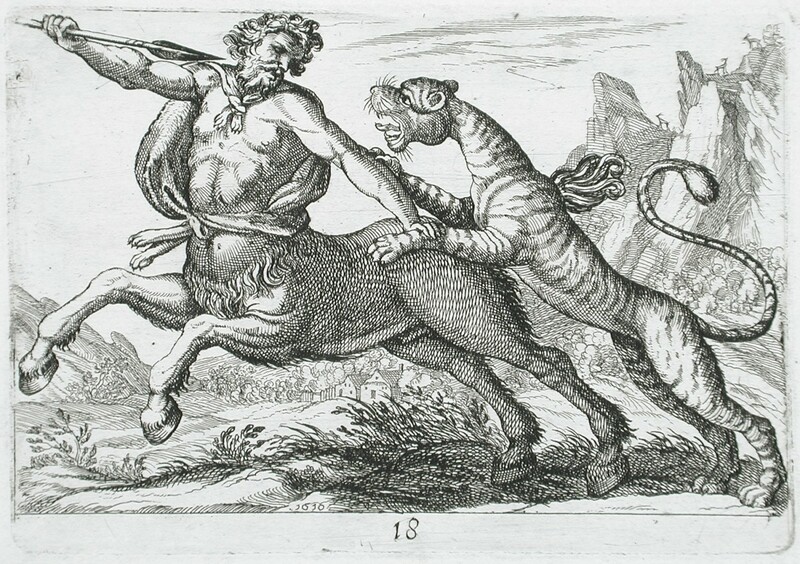 This is expressed through the Creature’s intertextual comparison to himself and Milton’s Satan, “like him, when I viewed the bliss of my protectors, the bitter gall of envy rose within me” (Shelly 1818, p. 191). …Milton’s Satan provides him (the Creature) with a model of exclusion, with an archetype of deformity through which the broader, social deformity of division and separation (the very separation of life from its form that defines bare life), is echoed and amplified. As Alcalá points out, his exclusion catalysed the Creature’s vengeful acts of murder. These characters’ reaction to the unknown causes the Creature and Gregor to perceive themselves as monstrous. Nonetheless, the way the text makes the audience sympathise with these characters suggests reacting to the unknown with hatred and rejection is the nature of the monstrous. The events that unfold in the texts reveals how the fear of the unknown functions as an invisible monster. The themes of loneliness and rejection in both texts reveal a similar allegorical message; hatred and rejection creates a cycle where happiness is incapable of being the result for everyone. 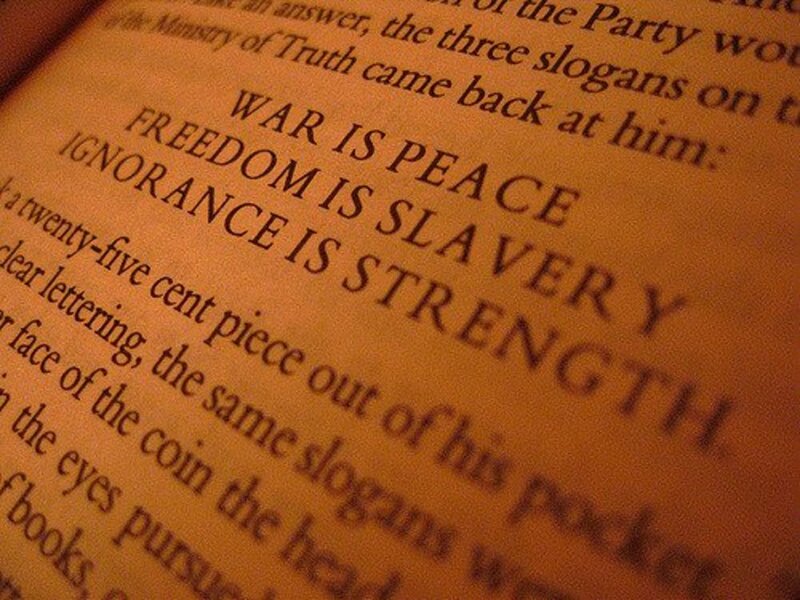 This suggests the nature of the monstrous is allowing fear and hatred to overcome oneself and inflict pain on others. Similar to Frankenstein’s shame of his creation, the Samsa family hides Gregor instead of seeking consistent medical help. This causes Gregor to starve himself until he “loses the battle with life” (Abassian 2007, p. 49). Contrastingly, the Creature becomes vengeful and emotionally tormented, “I (the Creature) am malicious because I am miserable. Am I not shunned and hated by all mankind?” (Shelly 1818, p.217). Additionally, Frankenstein commits suicide, and it is implied the Creature threatens to do so as well (Shelly 1818, p. 335-345). The lack in peaceful resolutions for all characters allegorically shows the monstrous impacts of exclusion and emotional isolation. Thus, the complications caused by the fear of the unknown, imply this fear acts as an invisible monster. While it is not the fear of the unknown that is inherently monstrous, the way the characters deal with it turns them into monsters. 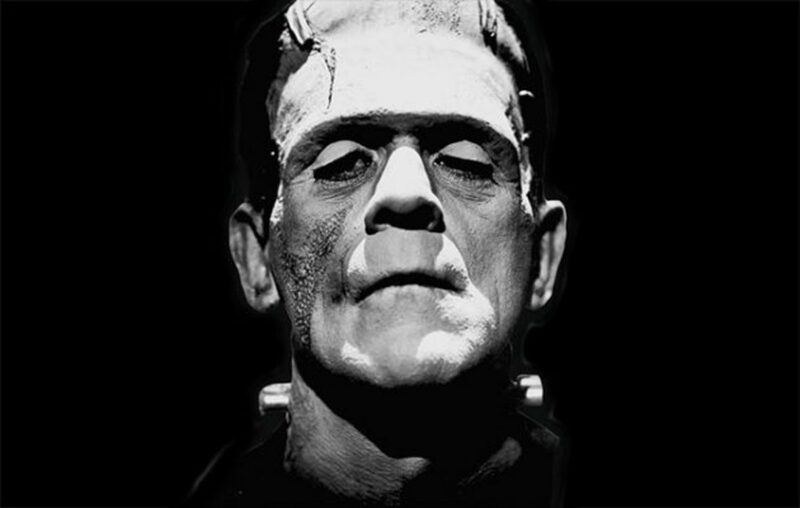 Through the techniques of intertextual referencing, irony, doppelgangers, and symbolism, Frankenstein investigates the fear of the unknown. Frankenstein’s unwillingness to understand the unknown lead to his Creature and himself becoming figuratively and psychologically monstrous. Comparatively, the Samsas’ reaction to Gregor turns Metamorphosis into an allegory about how the mentally ill are treated by society. Metamorphosis investigates this further through metaphors, allusions, symbolism and presenting the narration as though Gregor has psychosis. With differing events, these texts explore how the unwillingness to understand the unknown causes characters to become monstrous. Both texts allegorically comment on how alienation and rejection can have monstrous consequences. Ultimately, the texts offer an in-depth representation of the impact the fear of the unknown has on the human psyche.